GIVE YOUR PASTOR TIME TO BE WITH HIS FAMILY. All pastors need time away with their families and it is good to give them time so that they can be with their families and as a way of celebrating their contribution to the church it is good to appreciate and give them time to be with their families. LET PASTOR BE A LONE. Another way in which you can celebrate your pastor is by letting him have time on his own so that he can reflect on the word of God through meditation. 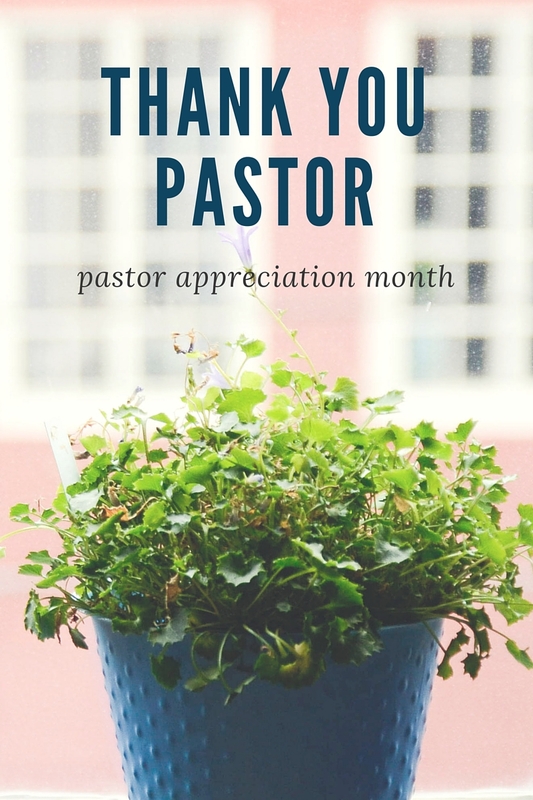 It is one of the best way in which you can appreciate your pastor through the year or during this month of celebrating your pastor and wife appreciation. 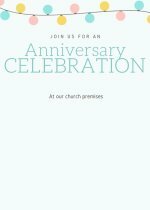 Here are pastor and wife anniversary biblical ideas that you can use to mark the time in a big way until it will be a time everyone will look forward to. It the book of proverbs 3: 5-6 the bible shares with truth that we need to consider as we plan for this day. Trust in the Lord with all your heart and lean not in your understanding . in all your ways acknowledge him and he will make your paths straight. It says in all ways we acknowledge hi including this anniversary for the pastor and the wife. And it says further that let us not lean on our understanding but just acknowledge what the Lord tell us in his word which is our guide. Many times we try very much to copy or imitate others for what they are doing but today since we have discovered the will of God then we need to do as the Lord as told us. Let us acknowledge his will for our lives. As we celebrate this anniversary for the pastor and the wife let the verse that is found in 1 John 5:14 show us what we need to do to make this a success. And the Bible reads: this is the confidence we have in approaching the Lord: that if we ask anything according to his will, he will hears us. What do you do to make this day a success. Here are some points that can inspire you as you become creative in preparing this day. Let everybody make a card. You can surprise your pastor by sending him and the wife a lovely card on this anniversary day. The card can have a lovely bible verse like the one have shared with you above here. 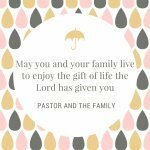 You can also pastor and wife appreciation programs RELATED pages….. 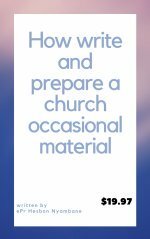 I promise to use it only to send you Church Occasion resource materials. 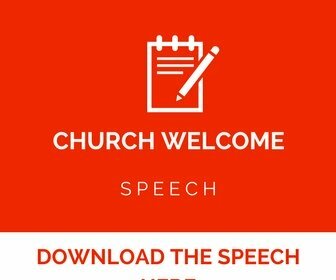 You need a church Speech? Access over 200 modifiable to help in an occasion.. Looking church invitation letter samples to help you plan for an occasion in church. 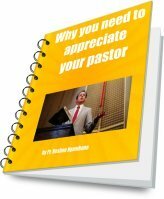 Thank you pastor and how to say thank you that includes send a thank you,write a thank you,word to say thank you,words say thank you and thank you greetings. I'm sure you have enjoyed the free samples given in this site. If you wish to write the same. Here is good news for.you! 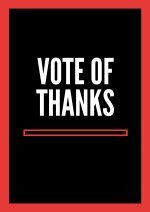 Have prepared a guide that can teach step by step how to prepare a speech,vote of thank,thank you message or letter for an occasion. It's a self study guide which is the first of a kind among Christian community. Have poured my heart to this coaching material which saves you alot of many mistakes that we make ,when preparing for an occasion material. 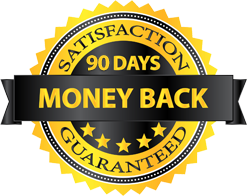 I would wish to site with you and help you prepare but the distance doesn't allow, have bridged the.gap....now you can get this material and assume am sorted with on one on one.